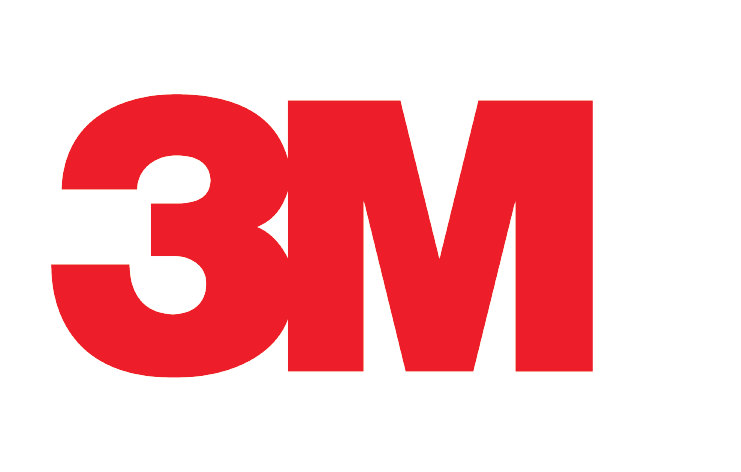 We offer specialty heat shrink products and cold shrink cable terminations IN STOCK from 3M & Raychem. DSG-Canusa's medium and heavy wall heat shrink tubing is ideal for protecting cable and for cable splices and terminations up to 1000V. Available with adhesive liner for superior moisture protection, or non-adhesive. Ideal for sealing cable ends, capping pipe or conduit, and making V-type splices. Superior resistance to weathering, moisture contamination, and adverse environments. Rated from 600/1000V, 90 degrees celcius continuous use. 3/4" to 2" expanded diameters IN STOCK. Repair almost any cable insulation or jacketing with the quick, easy wraparound design of the CRLS. No splicing, cutting, or finding open cable ends required with the unique wraparound design of the CRLS. Works in almost any location or environment. CRLS repair sleeves from #8AWG - 2000MCM are IN STOCK!